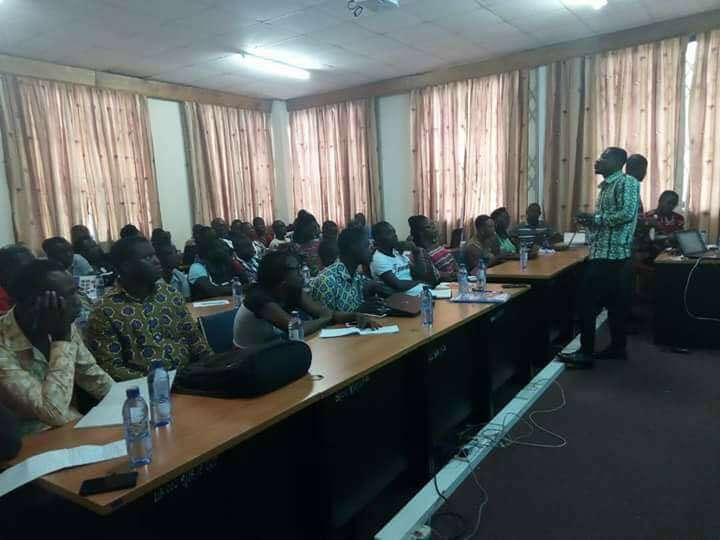 GRASAG UCC in collaboration with the Sam Jonah Library of the University of Cape Coast have organised a three day E-Resource learning workshop for Sandwich graduate students. The workshop forms part of measures by the association to equip the students and introduce them to the basics of E-resource to help them in their research work. Facilitators from the Sam Jonah Library including Miss Paulina Kwafoa, Mr Imoro Osman, Mr Paul Nunekpeku, Mr. William Obeng, Mr Ebenezer Acheampong and Mr. Emmanuel Agyapong took the students through the training. 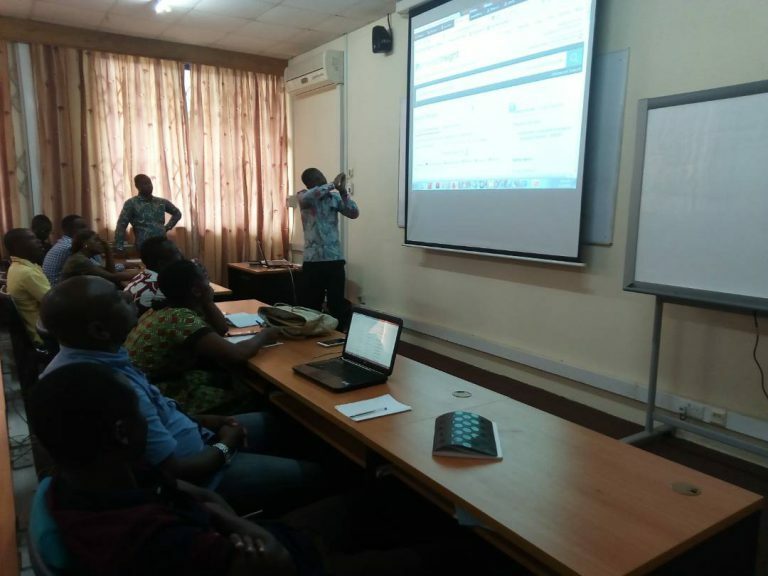 The students were introduced to accessing information on the university E-Library, accessing and sourcing information. Participant pay keen attention as a facilitator takes them through the training.